Everything’s coming up Carrie! Carrie Underwood is having a truly amazing month. 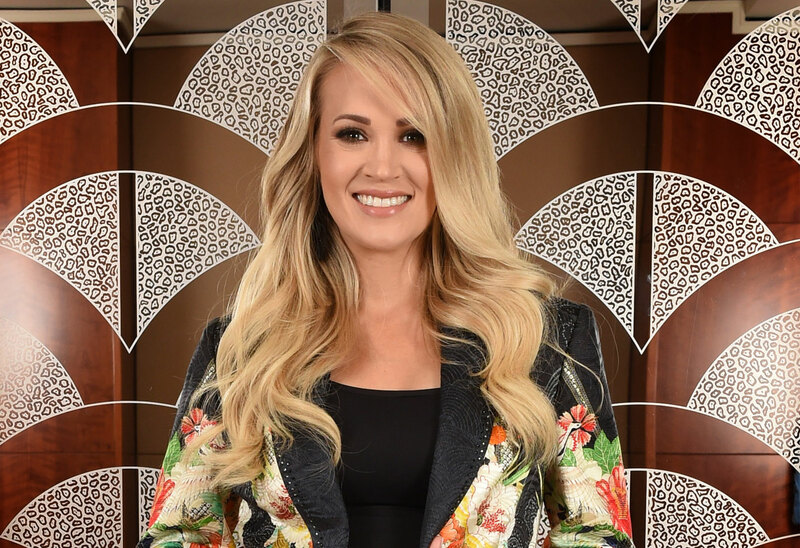 The pregnant country star just released her new album, Cry Pretty, and it broke some huge Billboard records already! Click through the gallery for all the info on her success and to see her chic pregnancy style. Carrie, 35, announced her pregnancy last month. Her little one will join son Isaiah. She recently opened up about the many miscarriages she suffered before carrying this baby to term. One thing she won't reveal? Whether it's a boy or girl! But now Carrie is turning that frown upside down in the best way. On September 14, she released her newest album, Cry Pretty, to critical and commercial success. In fact, it’s so successful it debuted at number one on the US Billboard 200. What an amazing achievement! But that fact is even sweeter because Carrie is the first woman ever to hit the top of that chart with four country albums! Not only that, but it also passed Cardi B’s Invasion of Privacy as the biggest one-week sales for an album by a woman. AND it was the biggest week for a country album in over three years! Suffice it to say, Carrie's 2018 is going way better than her 2017. Last year, a random accident left her with over 40 stitches in her face. She worried it would be visibly scarred, but admits she's the only one who notices the difference. What do you think of Carrie’s album’s success? Sound off in the comments!